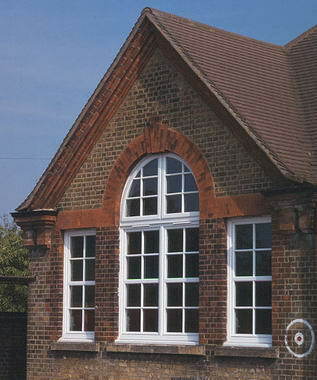 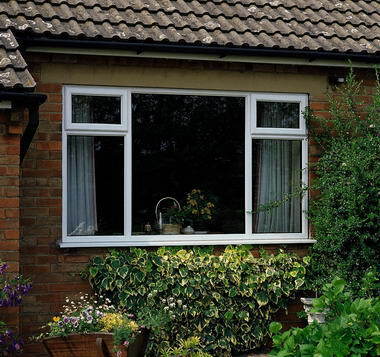 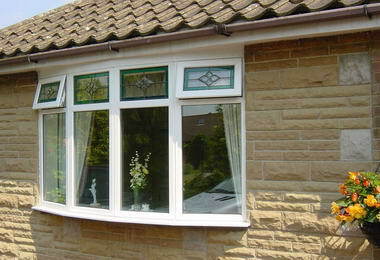 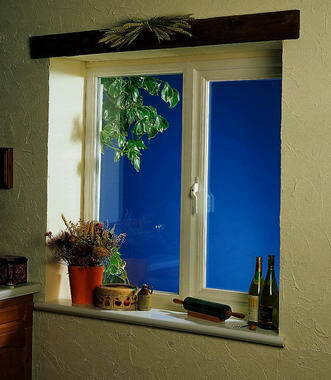 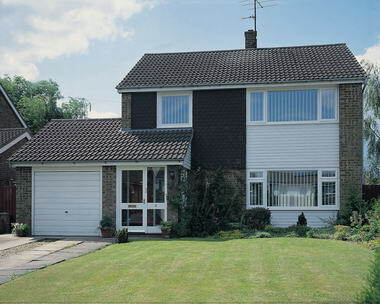 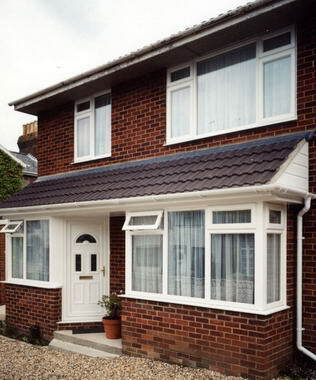 The Green Building Store - We are experts in uPVC double glazed windows and doors. 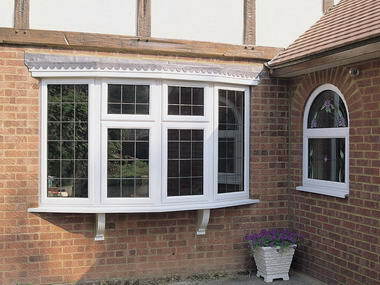 We exclusively use Rehau profiles that are SABS approved.  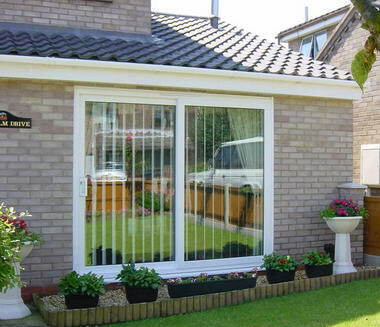 We have been in the industry for a number of years and have gained valuable experience in the industry. 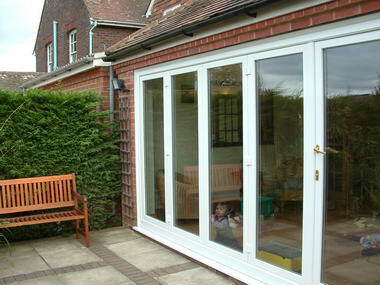 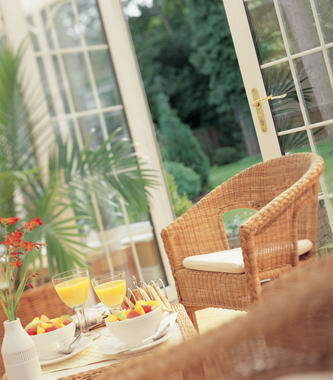 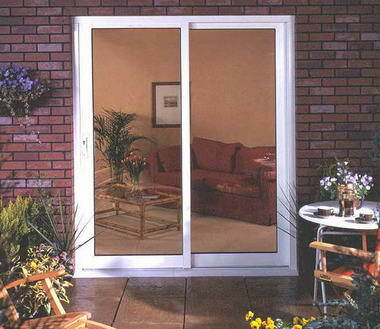 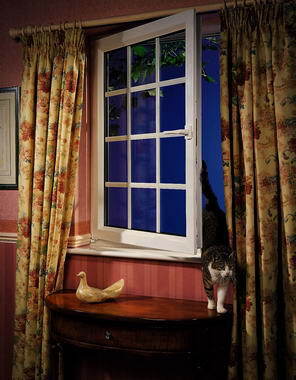 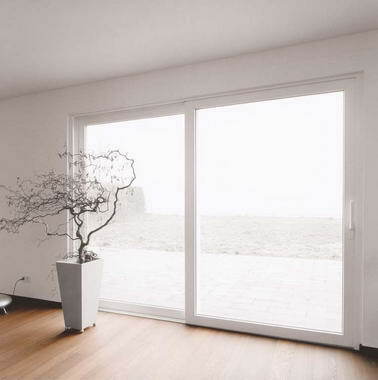 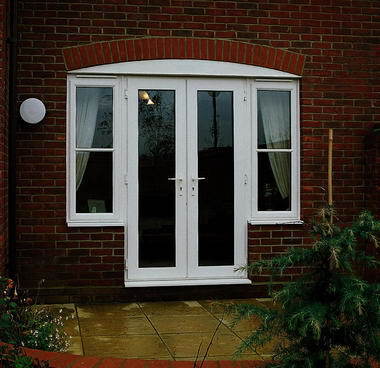 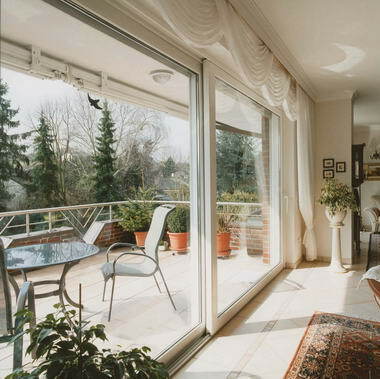 uPVC double glazed windows and doors are the most advanced product on the market today. 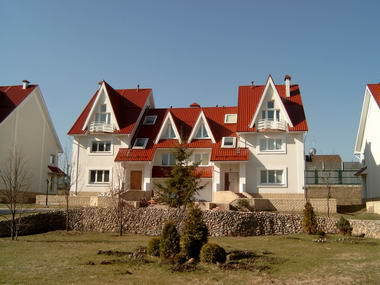 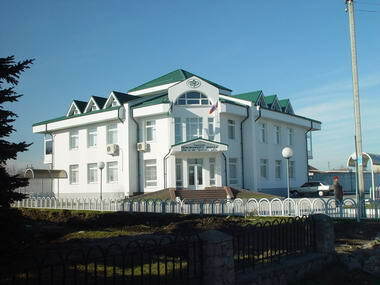 They are the standard in EU, USA and other countries.